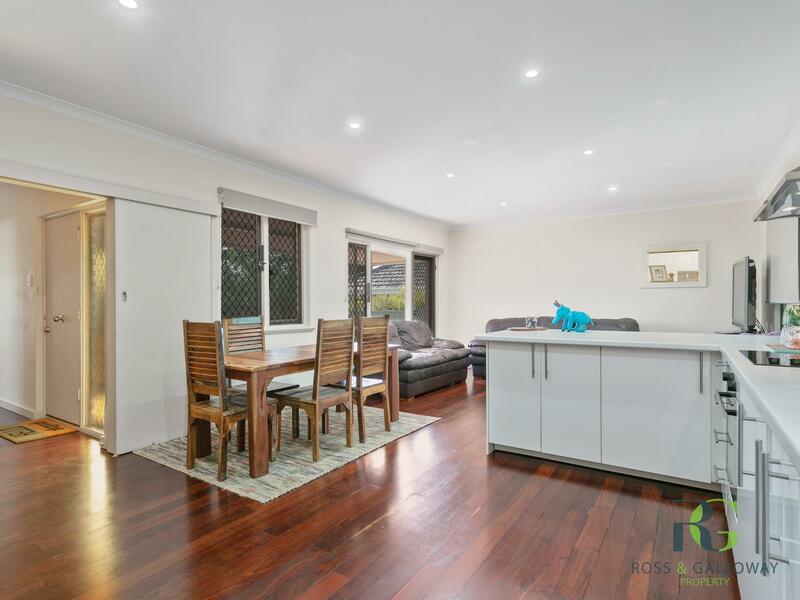 This beautifully fully renovated home sitting on an elevated 827sqm block is located close to parks, Melville Primary School, transport, coffee shops and all amenities. It features high ceilings and polished floor boards. This home boasts 3 very large bedrooms with built in robes and a family bathroom in the main house. A big open plan living, dining and kitchen with granite bench tops, plenty of storage with top of the range appliances all which overlooks the enclosed games room. 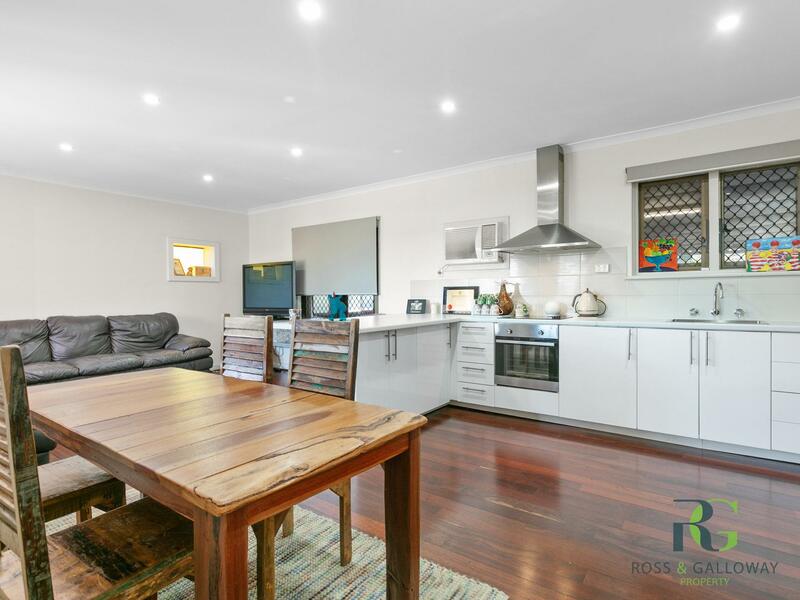 To the rear of the property you will find a self contained granny flat that includes an open plan living kitchen and dining and a separate bedroom with an ensuite. 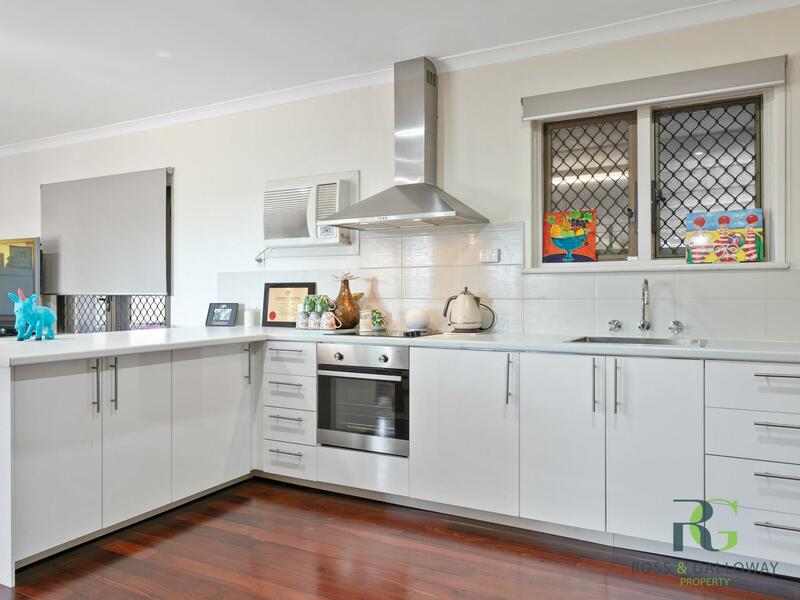 For more information on this property, or to book a viewing call today! !